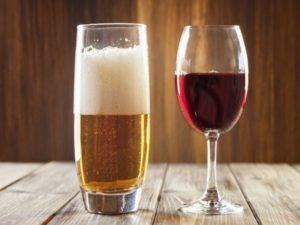 Join the Orion Art Center for an evening of Homegrown craft beer, wine tasting with Wine Social and lite fare from local restaurants. This ticketed event is from 6 p.m. – 9 p.m. in the community tent at the north corner of Front and Anderson st.
Tickets available HERE for $30 in advance. Tickets available at the door for $40. This is an annual fundraiser for the Orion Art Center. BIO: Bonded by the ties of blood and bone, Brother Elsey unearths its heartfelt sound from the depths of the human spirit. With humble roots in Detroit and calling Lake Orion home, Brother Elsey has just as well found its home on the endless American interstate, packing their weathered songs in equally as weathered suitcases and sharing them with anyone willing to listen. From an impressionable age, brothers Jack, Brady, and Beau Stablein found themselves enchanted by music and its ability to share a message or convey meaning. Taking cues from their rambling grandfather and his affinity for classic country songs, the siblings began writing music together in 2010, weaving tales that mirrored their musical inspirations. 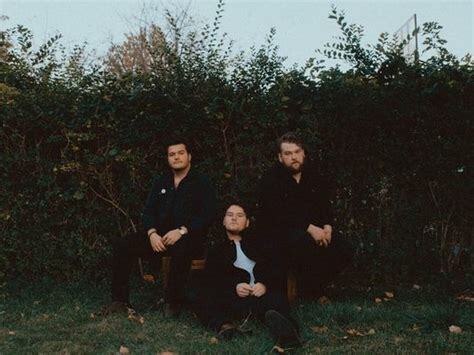 With brutal honesty, the trio delves into the nuances of the human experience by way of dusty southern rock and endearing Americana, exploring the tension that tears us apart while gripping tightly to the ropes that tie us together. Their songs take hold slowly, like a sunrise reaching over the tips of autumn-bound trees or smoke twisting from a smoldering fire into the night sky. Brother Elsey has a way of encapsulating everyday moments within melodies like snapshots from an old polaroid.